SHOT SHOW 2018: CRYE PRECISION CPC EXTENDABLE STKSS! 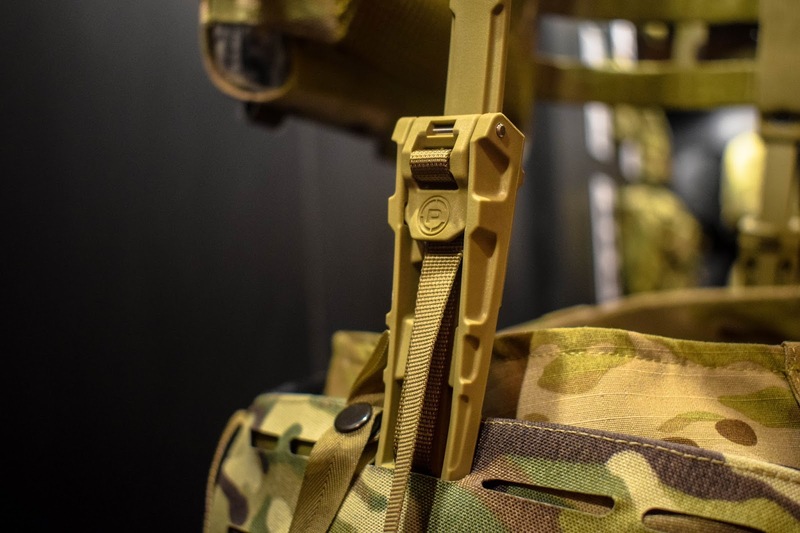 Continuing on with my SHOT Show 2018 content, I have something for you that caught my eye from none other than Crye Precision - the CPC Extendable StKSS! So this is Crye Precision's 'Structural Kinetic Support System (StKSS)' and although it's not an entirely new concept as we've seen various load transferring methods in the past, this allows the user to selectively transfer some or all of the weight of their Plate Carrier to their hips. The extendable StKSS allows the wearer to completely isolate their shoulders and spinal column from the weight being carried. Instead, the load is directly transferred to the hips and legs. 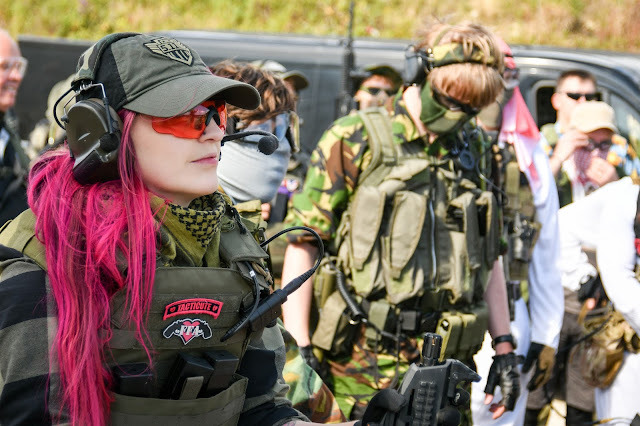 It is compatible with the Crye Precision CPC™, Low Profile Blast Belt™, and AVS™ Belt. SHOT SHOW 2018: G&G ARMAMENT! 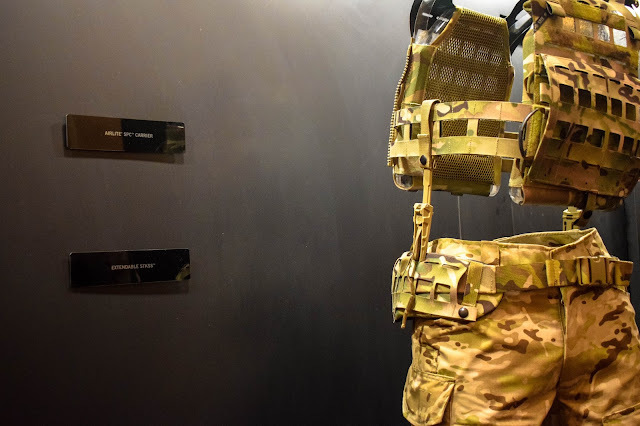 SHOT SHOW 2018: 5.11 TACTICAL HEXGRID! SALOMON QUEST PRIME GTX W BOOTS REVIEW! 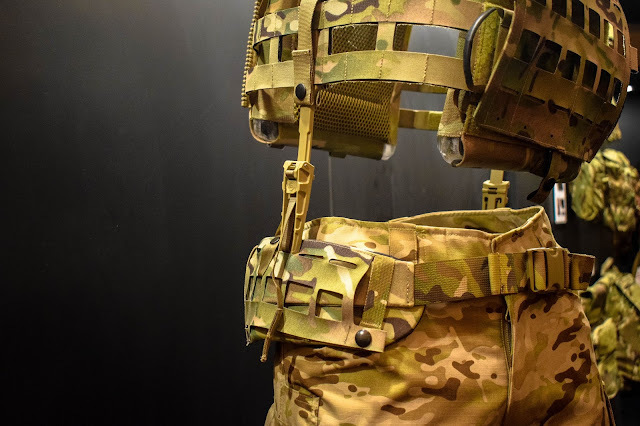 SHOT SHOW 2018: HALEY STRATEGIC MICRO CHEST RIG!